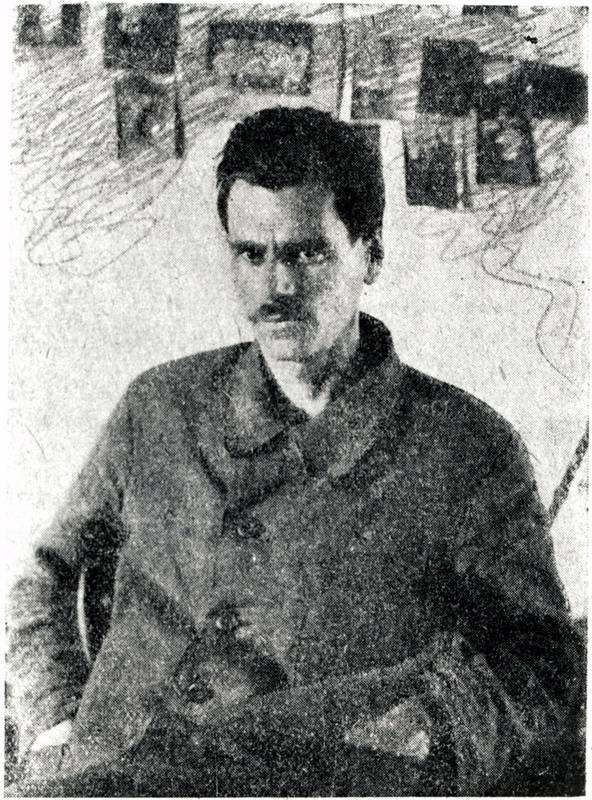 Kondratyuk studied mathematics and physics at an early age and attended engineering school in St. Petersburg before World War I. 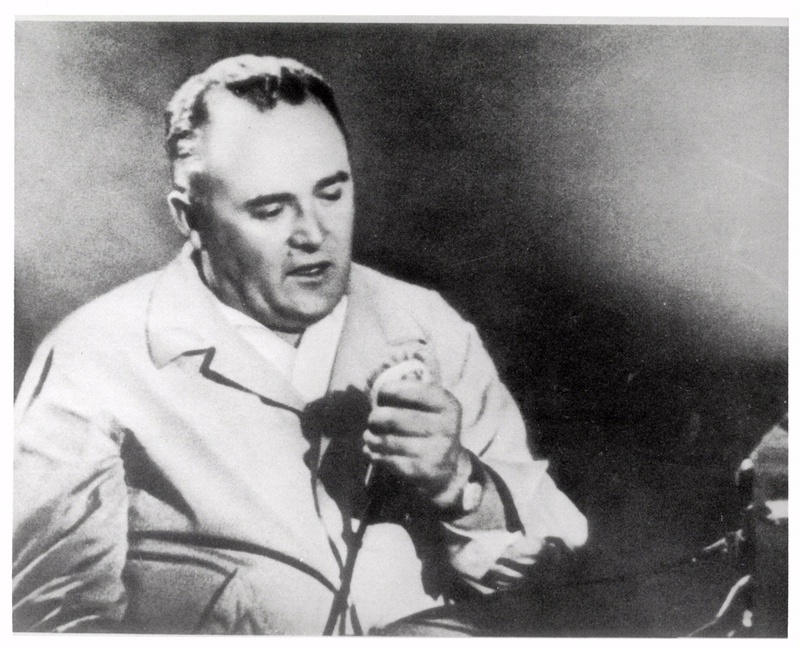 He later joined Friedrich Tsander and Konstantin Tsiolkovsky to spread the idea of rocketry. He participated in engineering projects and discussed four-stage liquid-oxygen and hydrogen rockets and space elevators. Kondratyuk met Korolev in Moscow. He declined an opportunity to work at GIRD.